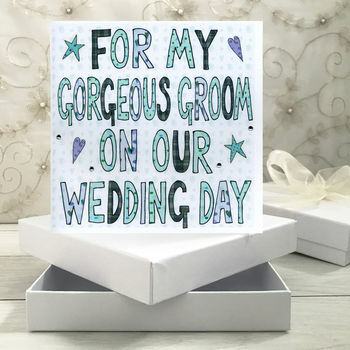 A very precious keepsake book card gift for your Gorgeous Groom on your Wedding Day. 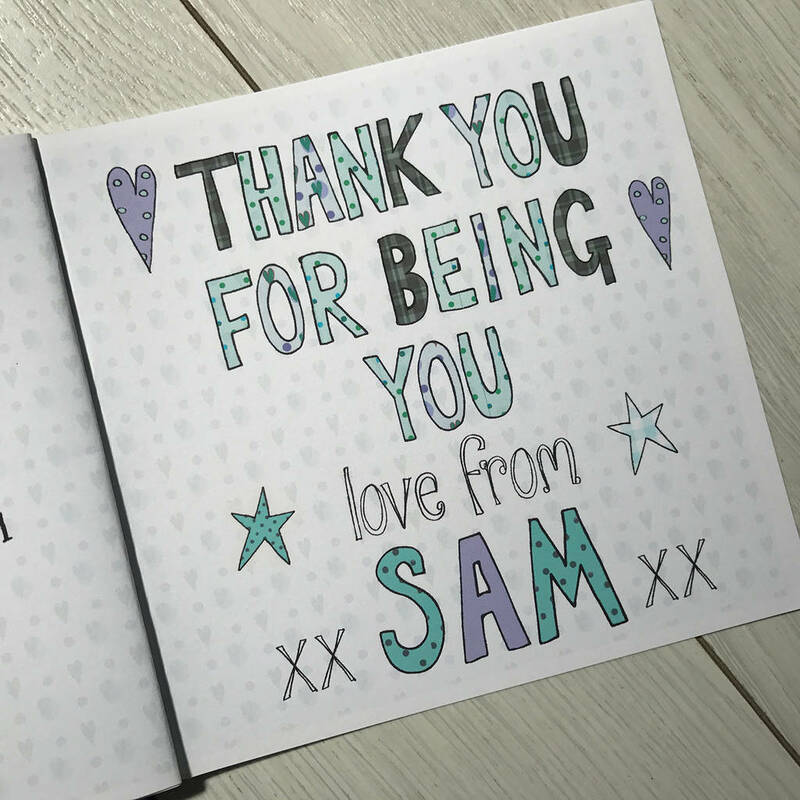 The book card is filled with pages of personal messages from you to him that he can keep forever. 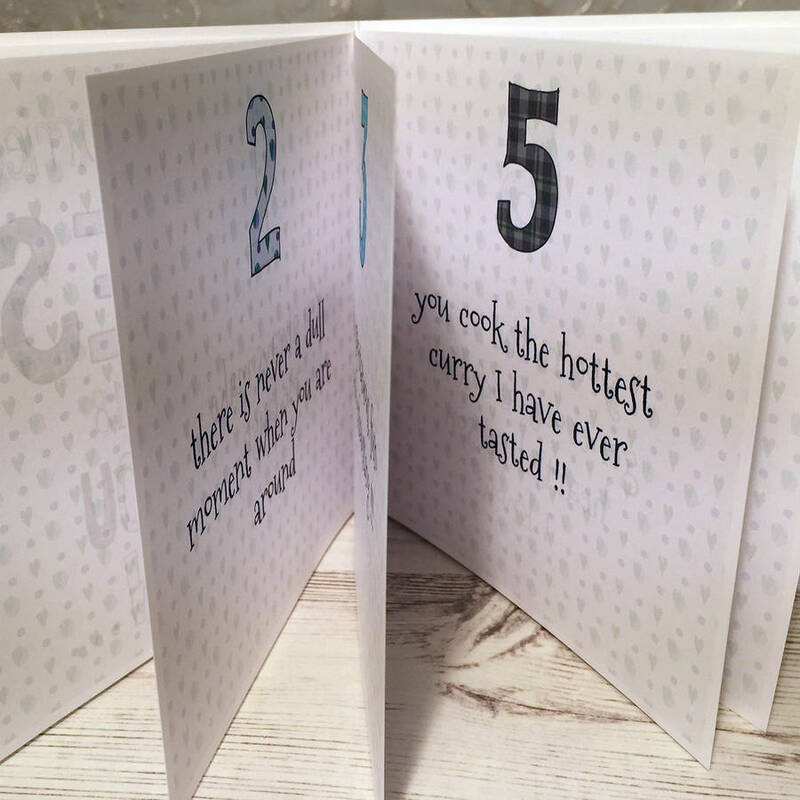 This book card is carefully designed so that you can print personalised messages on the inside pages. 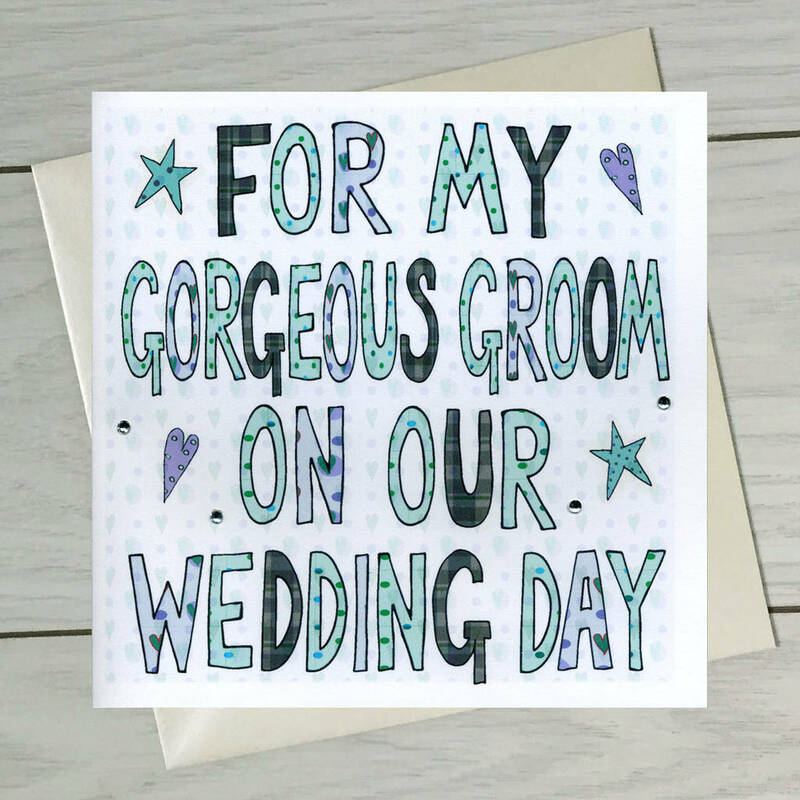 The perfect way to tell him everything you want to say on the day of your marriage which he can keep forever. 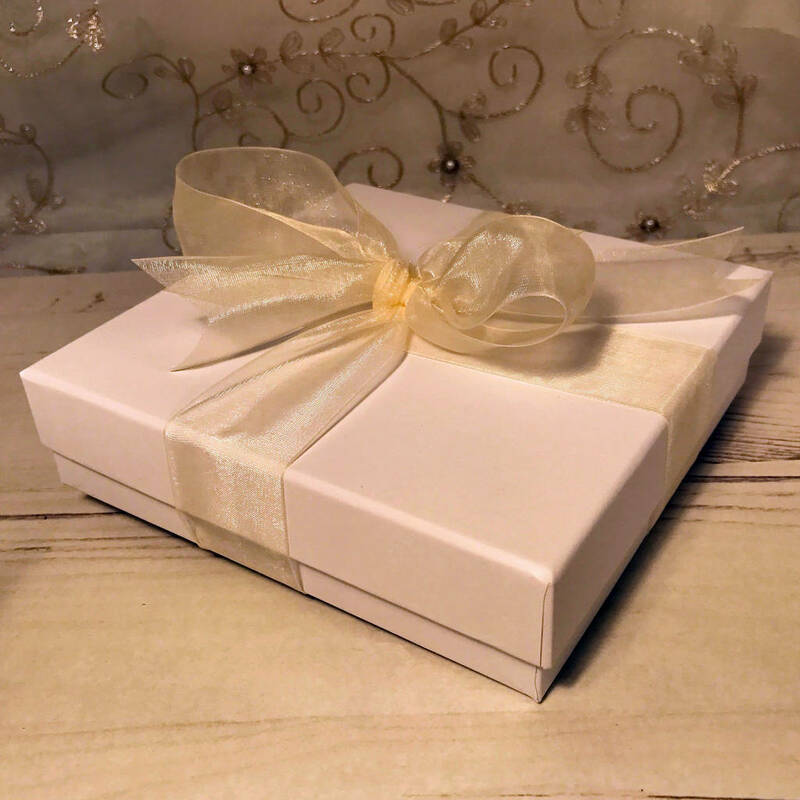 If you choose to have it presented in a gift box there is even enough room for a small gift to be placed in with the book. 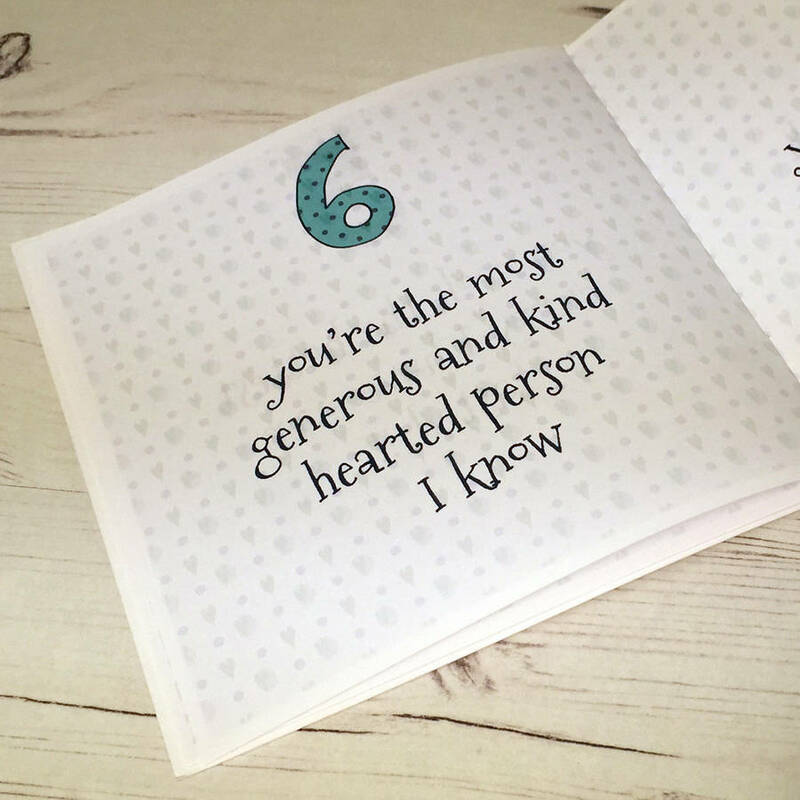 The next ten pages are for your own personal messages which we will print for you. 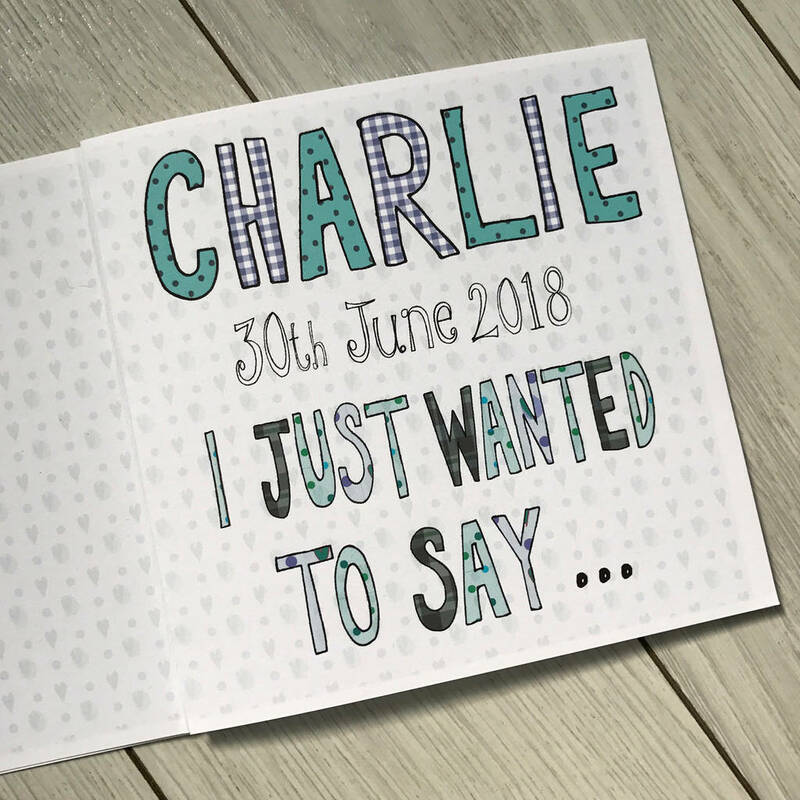 However If you want any of the pages left blank, with just the page number printed, then leave that page option blank so that you ca write your own message. 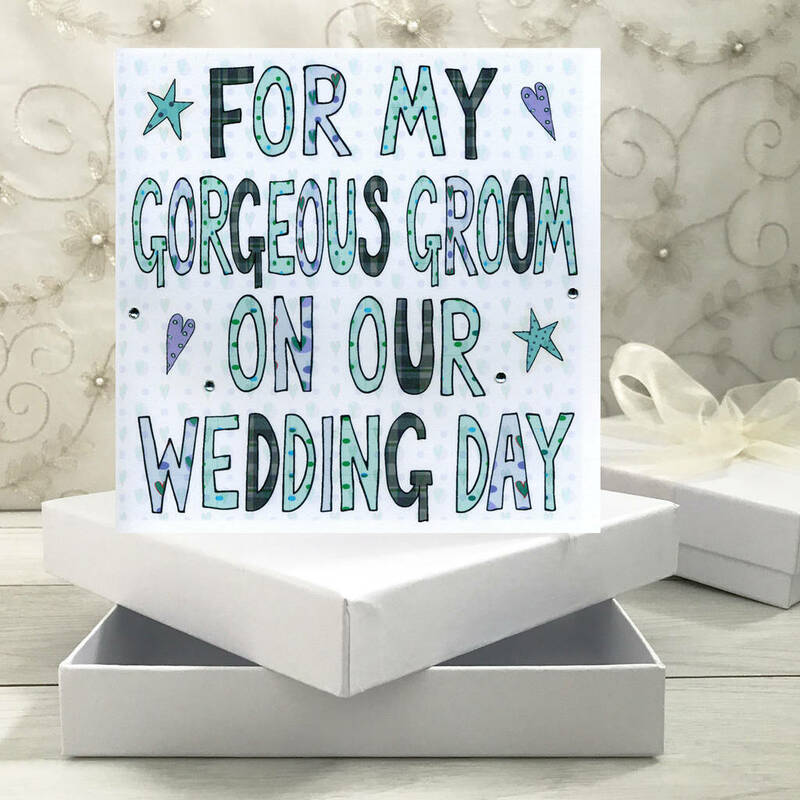 The final page can be printed with greetings from the drop down options and you can even have your name printed at the bottom of the page rather than sign it, especially useful if you are sending it direct to the recipient. WHEN CHOOSING YOUR INTERNAL WORDING , IN MIXED TEXT ONLY PLEASE, BE SURE TO DOUBLE CHECK YOUR SPELLING AND GRAMMAR, AS WHAT YOU SEND IS WHAT WILL BE PRINTED. your jokes are rubbish but I love them! you cook the hottest currys I've ever eaten!! Card Book 15.0 x 15.0cm.